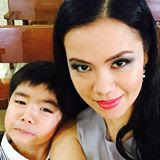 At this time and age, motherhood continues to be challenging with more and more demands to balance time between career, family, marriage and parenting. Like a lot of mothers, I also face the tough task of creating sufficient quality time to spend with my son. For a long time, my work has been eating up my time, and I have been very guilty of allowing other priorities to take over my life as a mother. Have you been so busy with work, business or other pressing matters that you barely spend happy moments with your kid/s? When was the last time you gave your children a long, tight hug? How often do you tell them that you love them? Do you laugh together at anything and when was the last time you made them laugh or giggle? 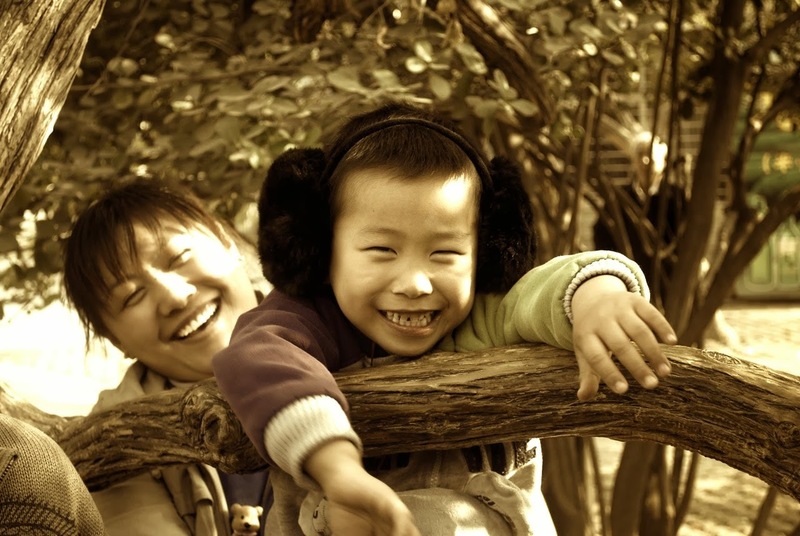 Have you done any fun activity with your child last month, last week, yesterday or today? Now, you also have the chance to discover and realize your own Today Moments with Friso Gold. Its “Our Today Moments” contest aims to remind us, Malaysian mothers, to put our daily tasks aside and live moments with our children. Friso Gold will help us achieve our wish list on the things we want to do with our children --- big or small, tough or easy. 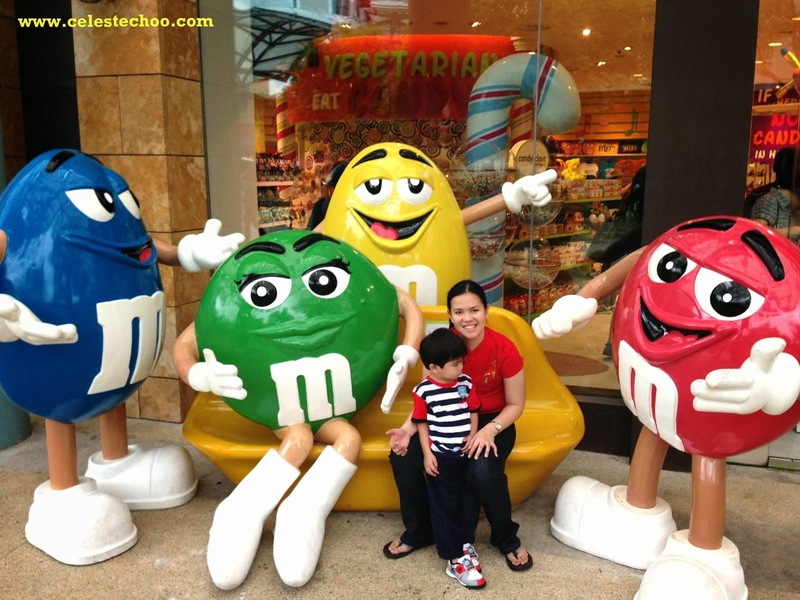 It can be something as simple as enjoying a full day of fun at a kid’s theme park or a swimming day. 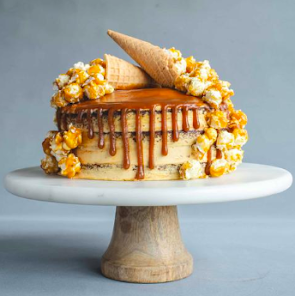 Name it and Friso Gold will help the winners achieve those wishes! Friso Gold will help you achieve your wishes! 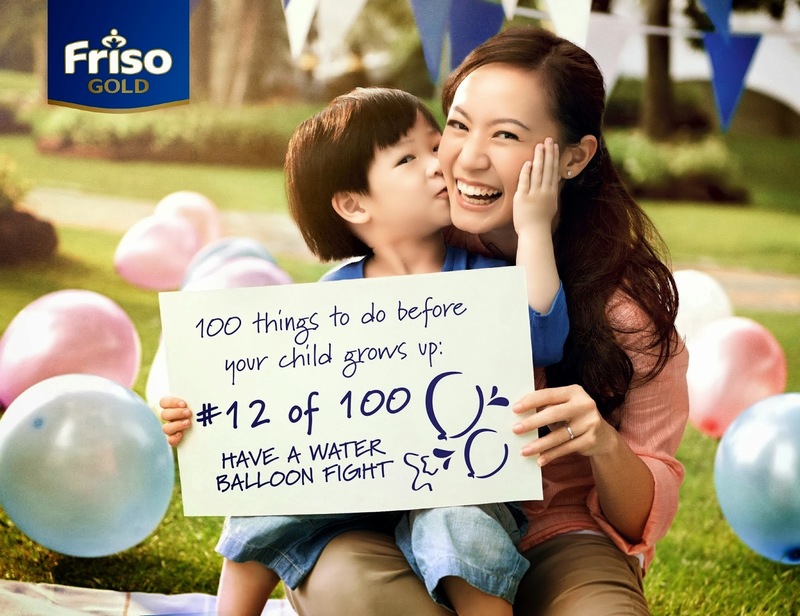 Step 2 - Tell Friso Gold one special experience (big or small) that you have always wanted to do together with your child but have not been able to and why. Step 4 - Attach proof of purchase (original Friso Gold scoop from any participating product) to contest form. 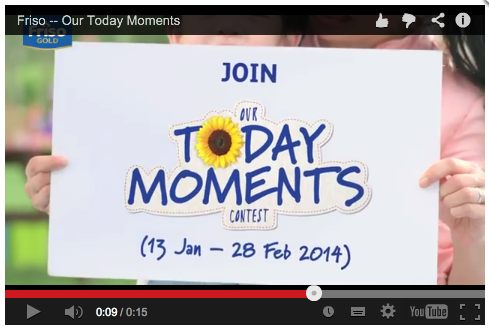 Friso Gold “Our Today Moments” Contest, P.O.Box 3202, 47507 Subang Jaya, Selangor Darul Ehsan. And that’s it! 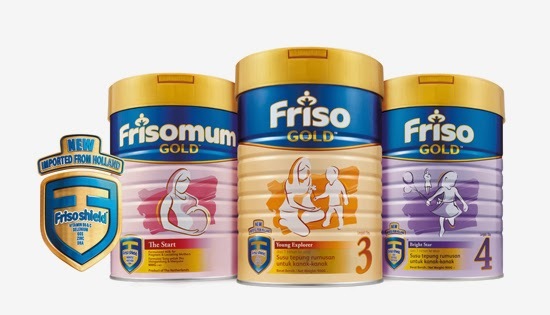 You and your child are on your way to winning great prizes from Friso Gold! 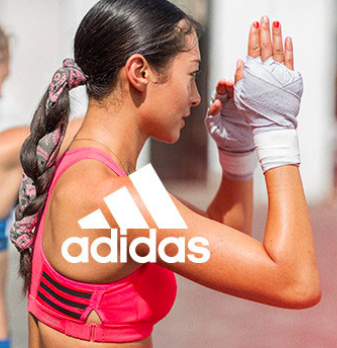 You can get the sticker form on pack at major supermarkets and retailer outlets near you. 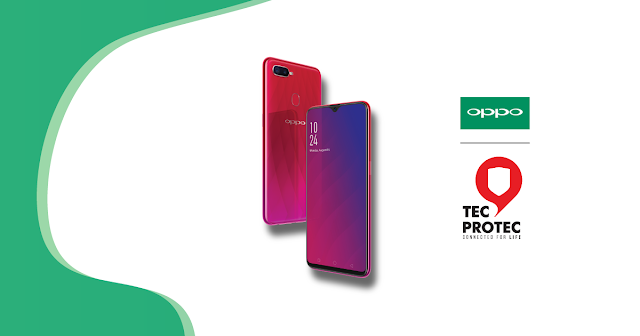 And the exciting part, what prizes await you? 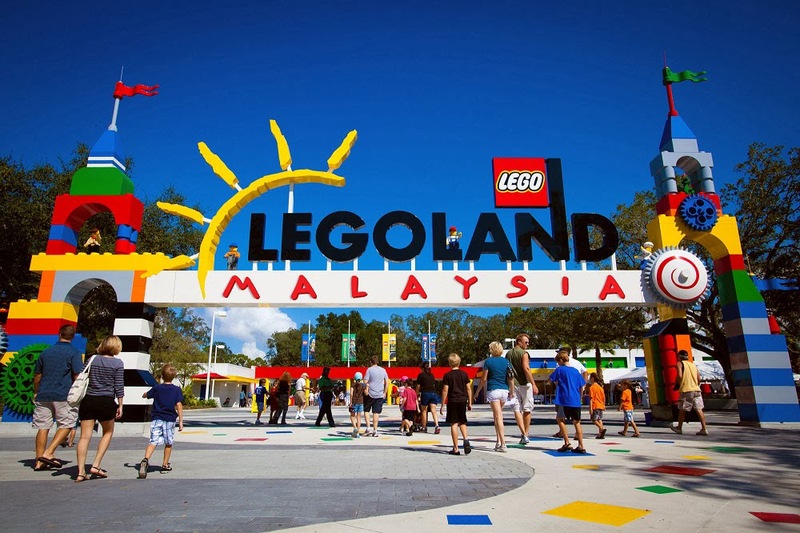 100 Early Bird Winners will get entry tickets to Legoland! 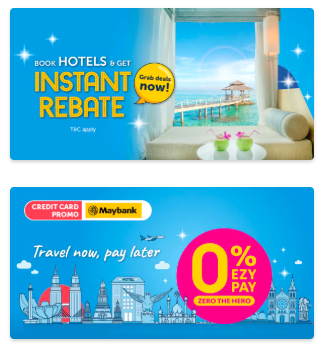 That’s RM1,000,000 worth of prizes to be given away to the lucky Malaysian mums! Contest runs from 13th January until 28th February 2014. If given an opportunity, I would want to spend a whole day with my son (and my husband) at Legoland without queueing for hours. It’s coincidental that this is the Early Bird Prize but my son adores Lego very much and we’ve been trying a few times to get in. We just can’t go through the long wait as my son can get really impatient. I would love to bring him around Legoland, take photos of him with those cute bricks and Lego displays. I’m sure he’ll have a fun time and so will I! I do hope that Friso Gold can help me achieve this wish for me and my son! So to all mothers who have that special wish to do something really fun and memorable with their child, this is your chance! Friso Gold will be granting wishes to 100 winners with RM10,000 worth each of that special experience! It’s never too late to create your ‘Today Moments’ with your child. Let’s make a brighter, better and happier childhood for them. Live each moment. A happy childhood leads to a good future. Let’s all start now and make the world a happier place.